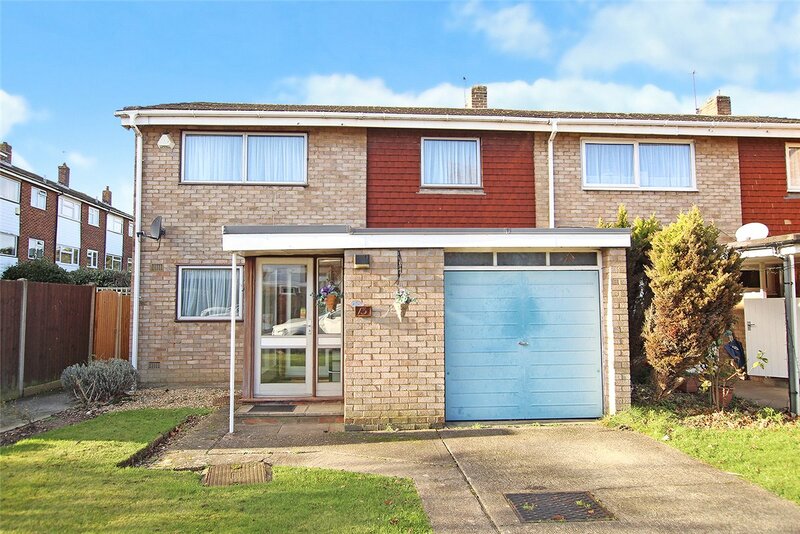 Situated on the popular Crofton Place development is this attractive four bedroom end of terrace house. 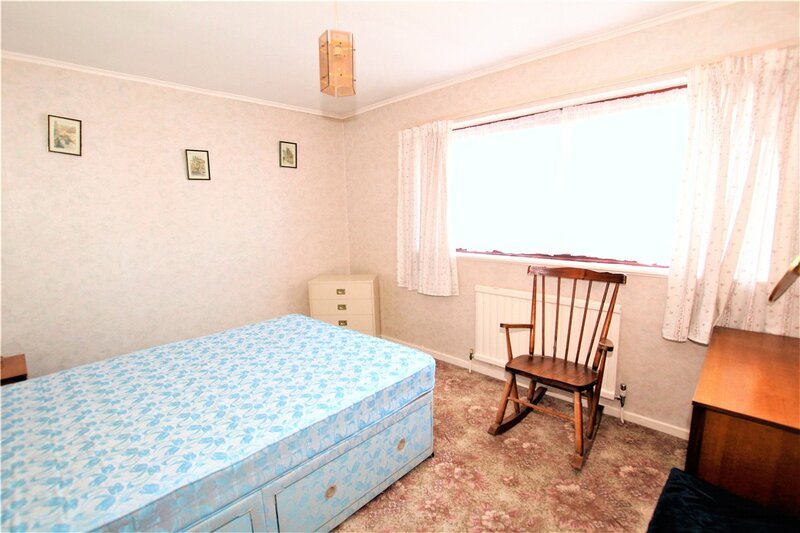 Although in need of updating the property offers much potential and is 'Chain Free'. Spacious Entrance Porch: Double glazed. Storage area to side. Fitted carpet. Entrance Hall: Double glazed door to front, radiator and fitted carpet. Ground Floor Cloakroom: Fitted with a wash hand basin and wc. Radiator and double glazed window. Lounge/Dining Room: 23'9" x 11' (7.24m x 3.35m). Double glazed sliding patio door opening onto the rear garden. 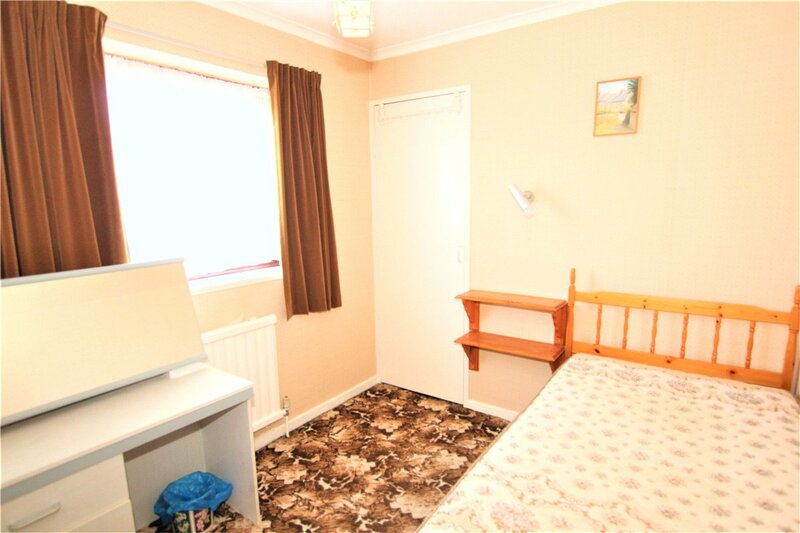 Two radiators and parquet flooring. Kitchen: 12'9" x 6'8" (3.89m x 2.03m). Fitted with a range of wall and base units with work surfaces. 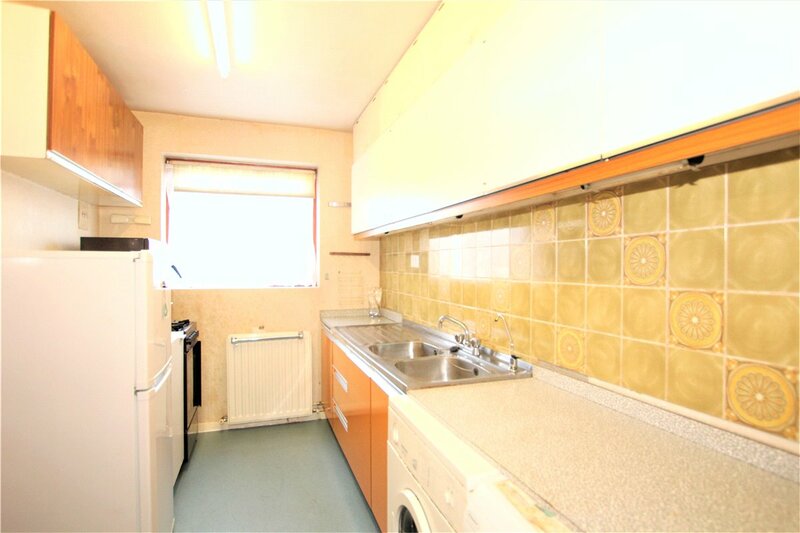 Stainless steel sink unit and drainer. Radiator. Double glazed window to front. Bedroom 1: 11'9" x 8'3" (3.58m x 2.51m). 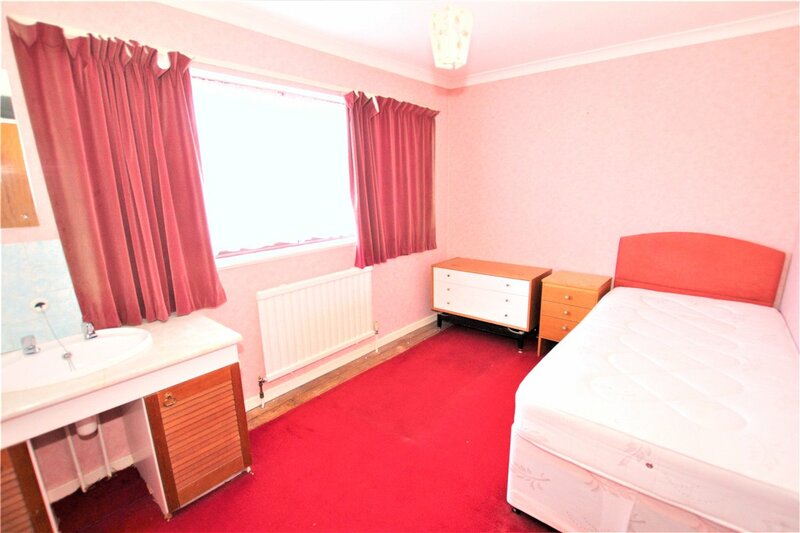 Double glazed window to front, wash hand basin set in vanity unit, built in wardrobe, radiator and carpet. 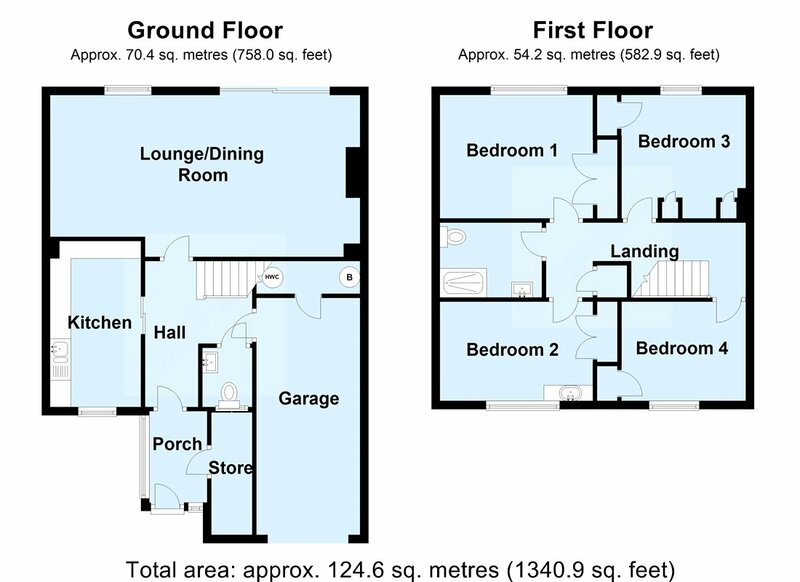 Bedroom 2: 11'9" x 9'9" (3.58m x 2.97m). Double glazed window to rear, built in wardrobe, radiator and fitted carpet. Bedroom 3: 9'6" x 7'9" (2.9m x 2.36m). Double glazed window to rear, fitted wardrobe, radiator and fitted carpet. 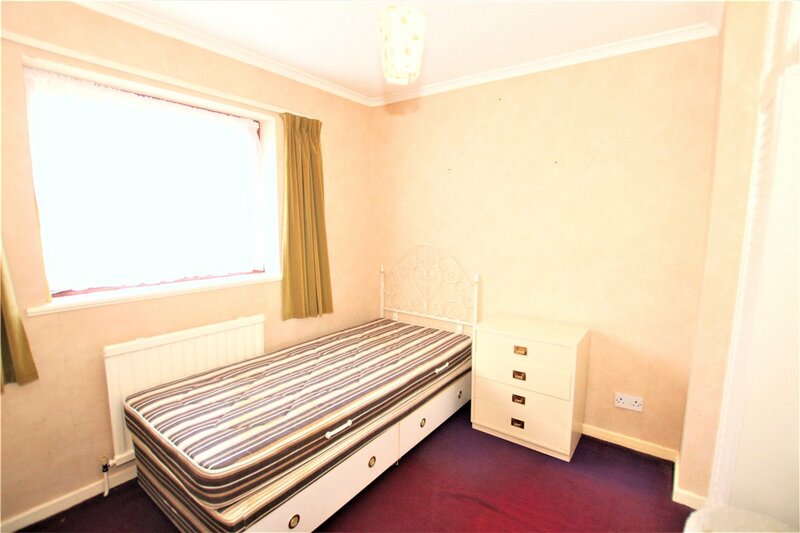 Bedroom 4: 9'6" x 7'7" (2.9m x 2.31m). Double glazed window to front, built in wardrobe, radiator and fitted carpet. 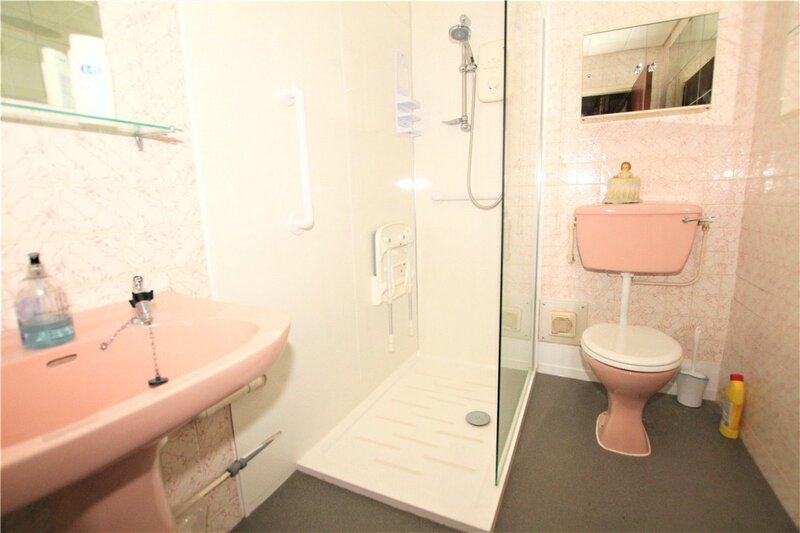 Shower Room: Fitted with a walk in shower enclosure, pedestal wash hand basin and wc. Radiator. 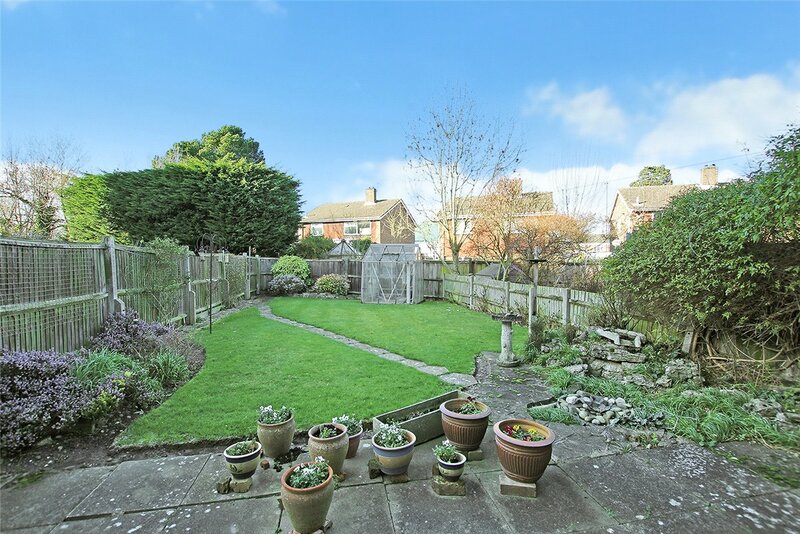 Rear Garden: This is a particularly nice feature of the property and measures approximately 55ft in length. Laid to lawn with stocked borders and a patio area. Brick built storage shed. Garage: 18' x 8'. With power and lighting. The vendor has advised us that there is an estate charge of approximately £138.00 per annum for the upkeep of the grounds to the estate. 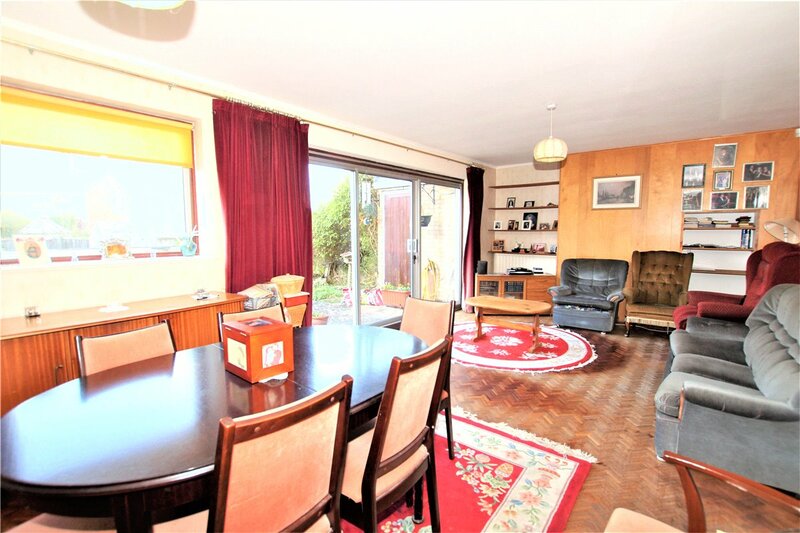 The sale of this property is subject to a deed of probate being granted.